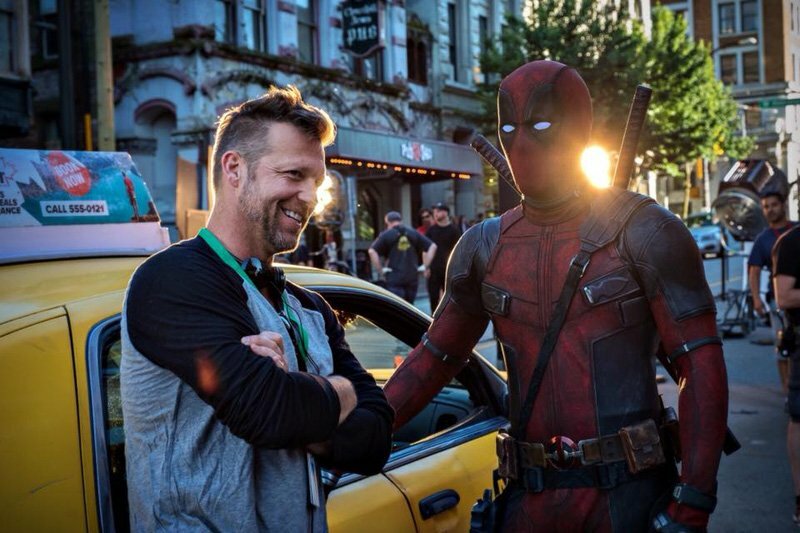 Reynolds is reprising his role as the Merc with a Mouth alongside Zazie Beetz as the luck-manipulating mutant Domino and Brolin as Cable, the time-traveling son of the X-Men’s Cyclops. Jack Kesy (The Strain, Baywatch) is attached to play the film’s central villain, which, while unconfirmed, is rumored to be Irish mutant Black Tom Cassidy. Japanese actress Shioli Kutsuna and Julian Dennison (Hunt for the Wilderpeople) have also joined the film in mystery roles. 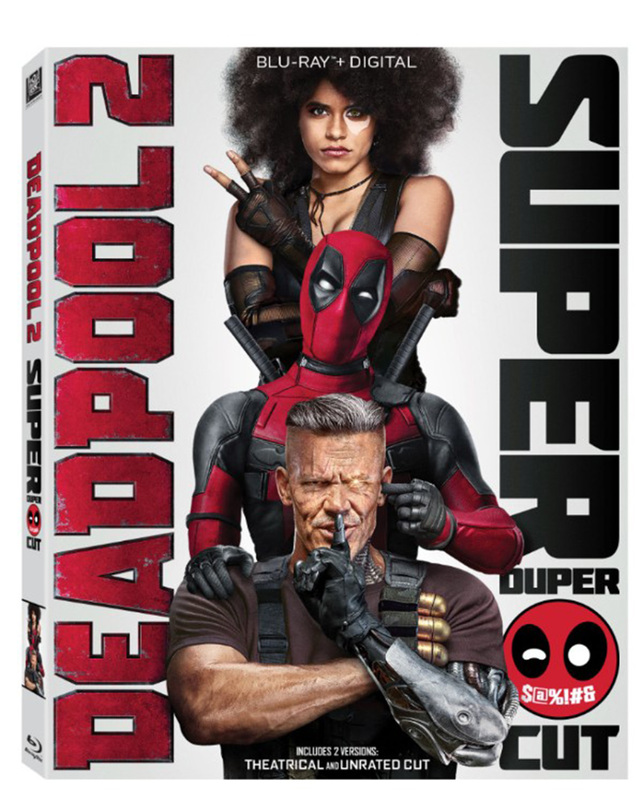 RELATED: Meet Cable in the New Deadpool 2 Trailer!